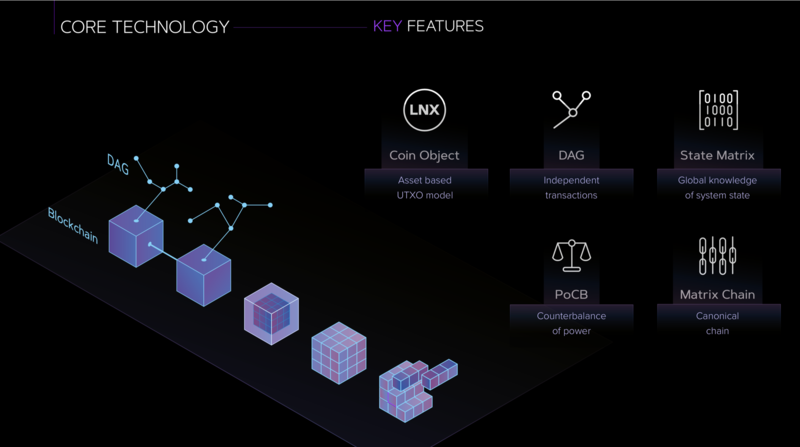 The LINIX platform is the world’s first DAG infused blockchain distributed ledger that provides expandable scalability, instant confirmation, and security against double spending and Sybil attacks. The MATRIX Chain remains open-sourced, permission-less, and distributed. Our breakthrough consensus algorithm, the Proof of Check and Balance (PoCB), breeds the self-sustaining and decentralized ecosystem through a counterbalance of power. 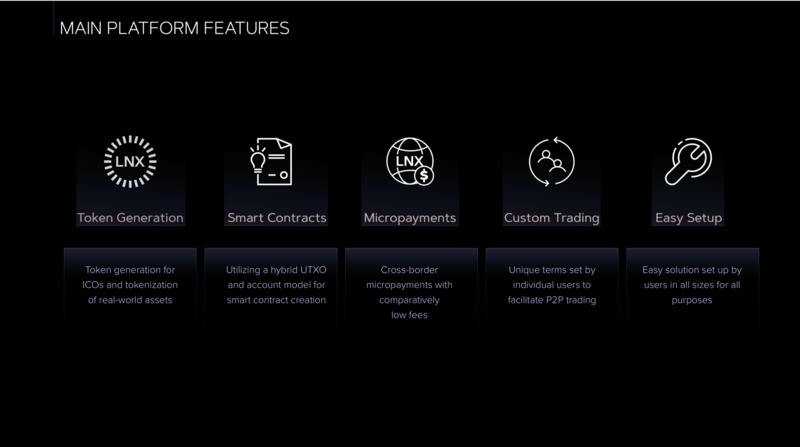 The LINIX platform is not an improved version of a pre-existing blockchain nor DAG-based protocol. The LINIX platform offers a new paradigm that solves the current predicaments of the decentralized economy at stake. Compliance Statement: LINIX is offering the LINIX utility token under the laws of Hong Kong. The offering is not available to US investors who do not satisfy the requirements laid out by US law to be an accredited investor. Paperstreet will not receive compensation in the form of a performance fee or commission on the amount of capital raised in the offering. Investments in cryptocurrencies and utility tokens involve a high degree of risk and those investors who cannot afford to lose their entire investment should not invest. This profile contains offering materials prepared solely by LINIX without the assistance of Paperstreet. Investors should review the risks and disclosures in the offering's investment documentation. Before making an investment decision, investors should review the company’s Whitepaper and Slide Deck for a complete description of its business and offering information, a copy of which may be found below. The material contained in this profile is not to be regarded as an recommendation to buy or sell or the solicitation of any offer to buy or sell securities in any jurisdiction where such an offer or solicitation is against the law, or to anyone to whom it is unlawful to make such an offer or solicitation, or if the person making the offer or solicitation is not qualified to do so. The information on this profile does not constitute legal, tax, or investment advice. You must not, therefore, rely on the content of this profile when making any investment decisions. Make an investment in LINIX order to share your referral code! How much would you like to commit?